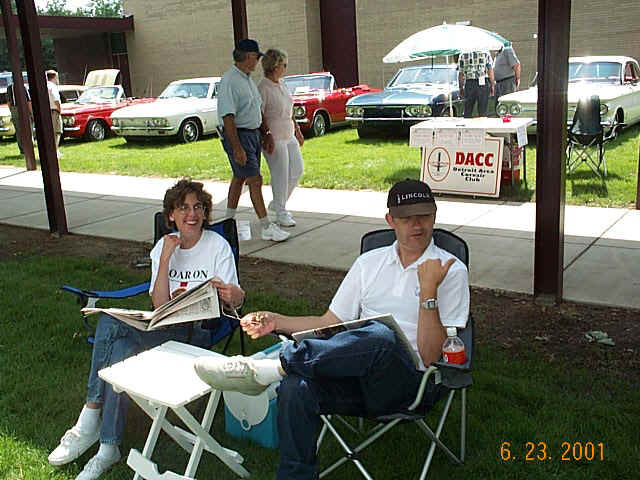 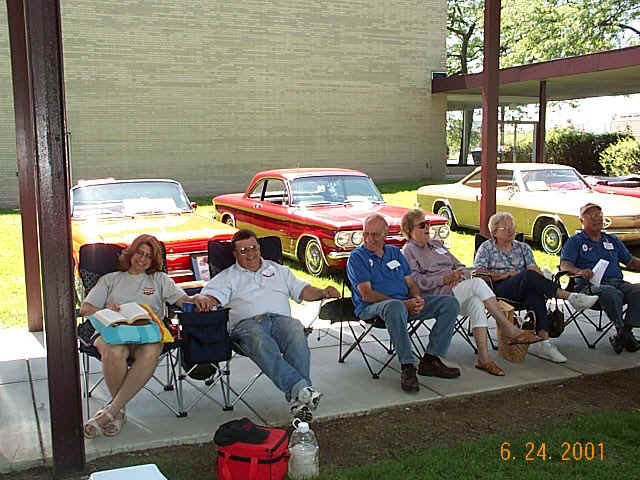 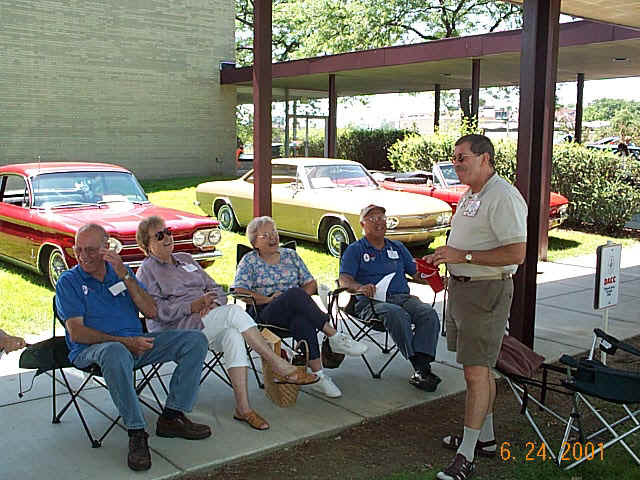 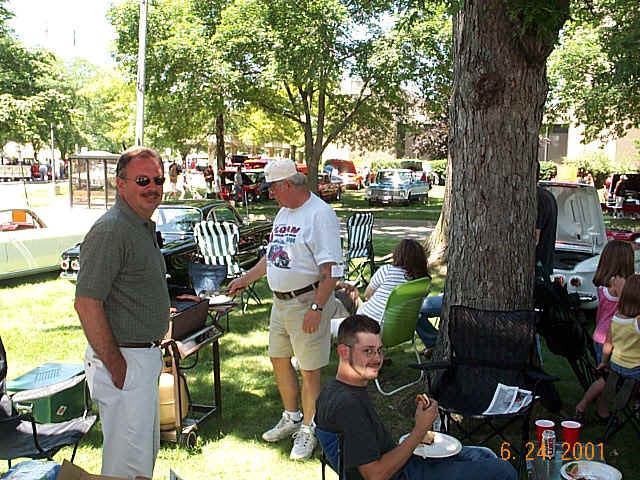 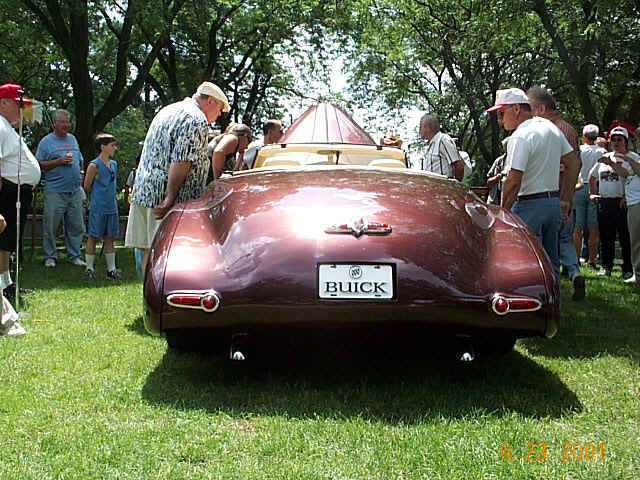 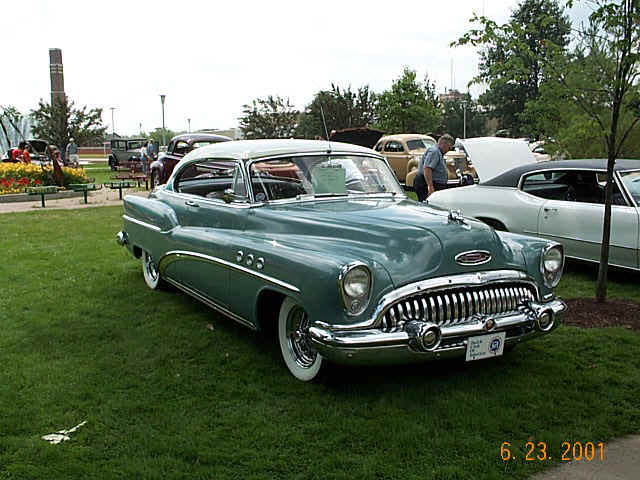 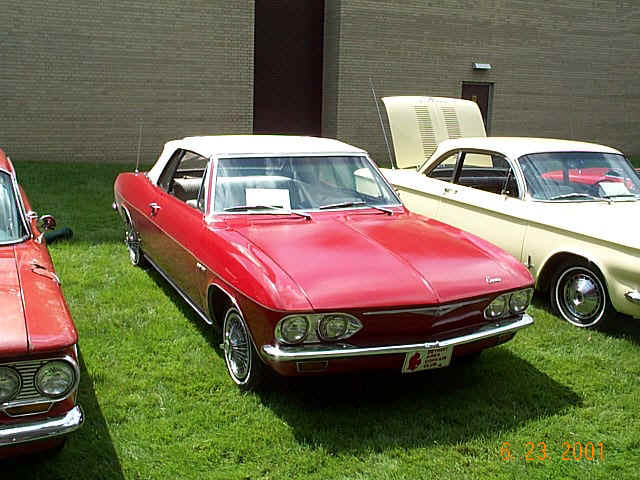 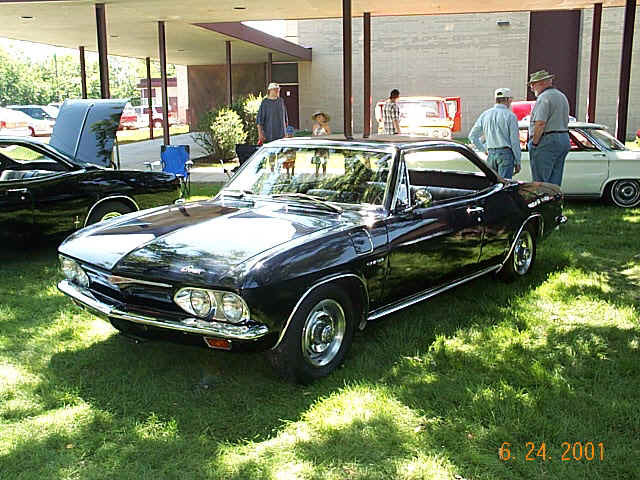 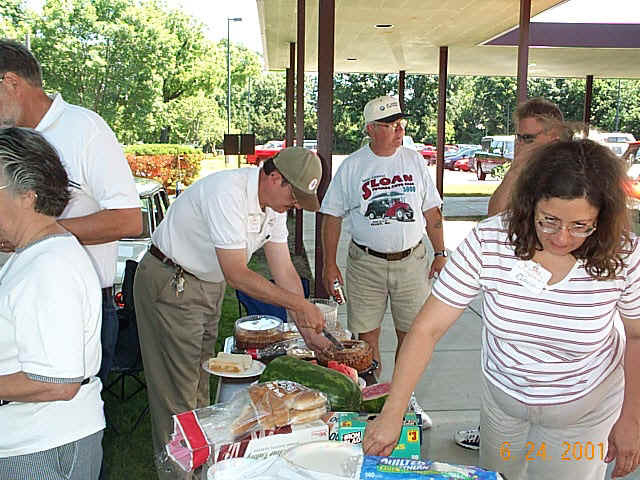 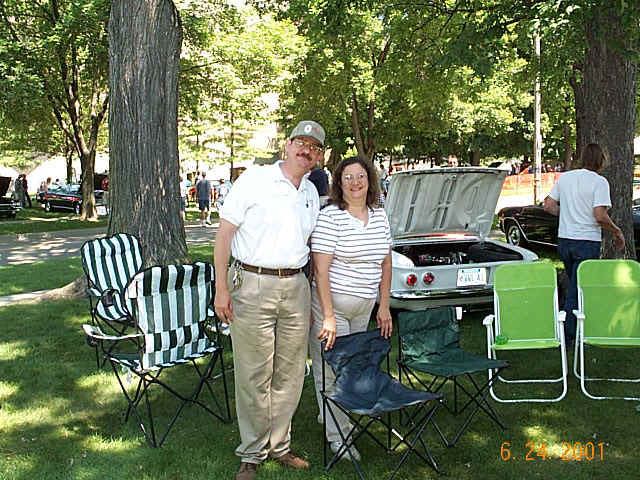 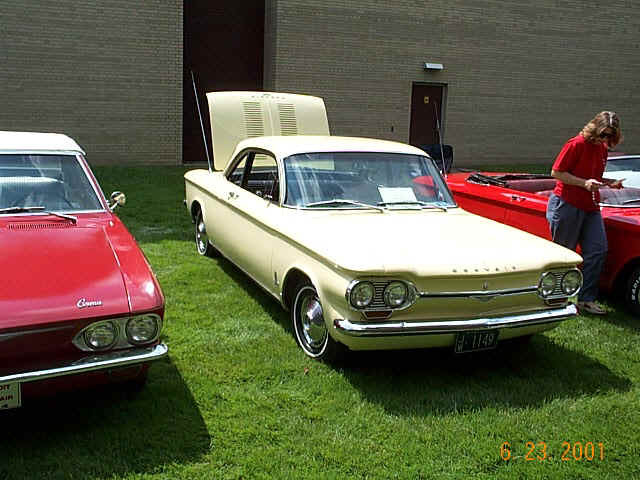 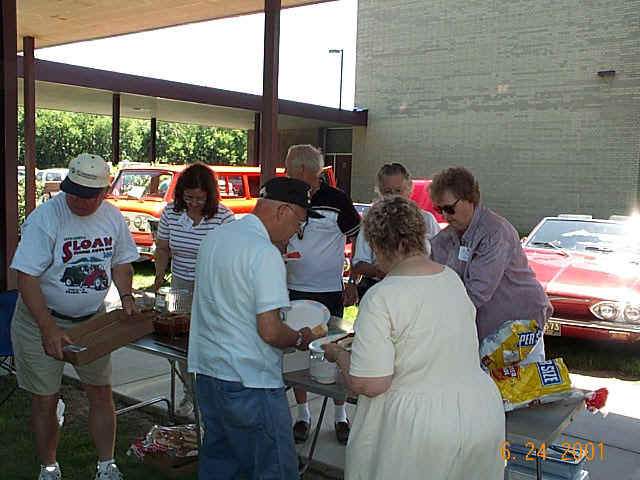 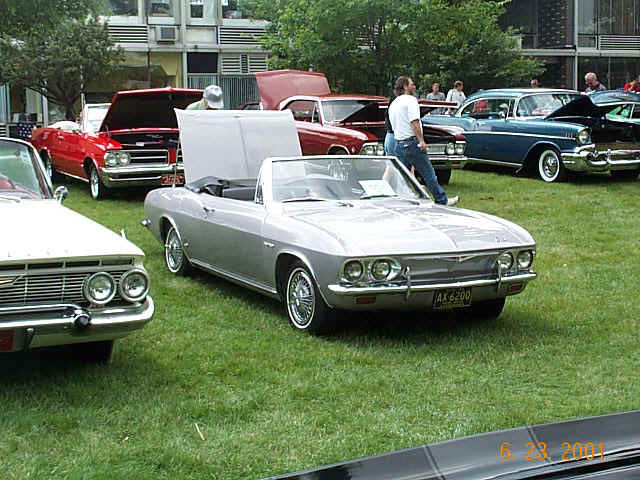 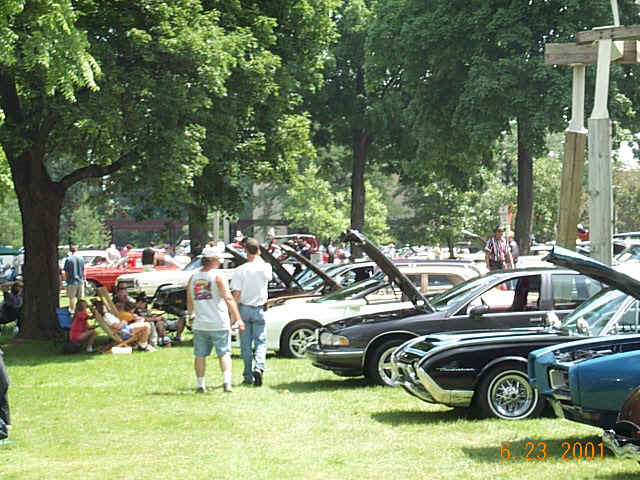 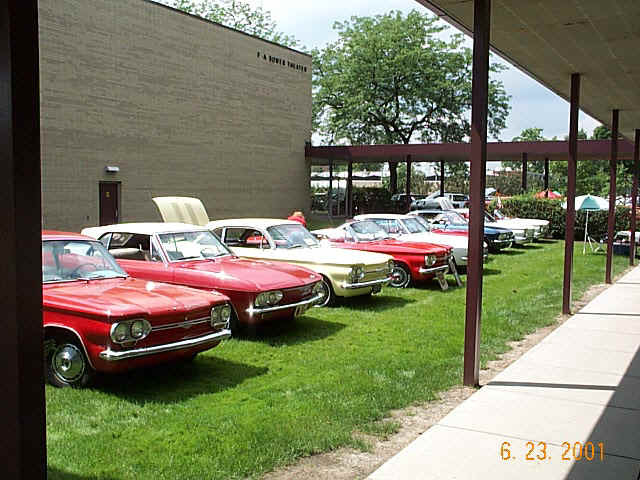 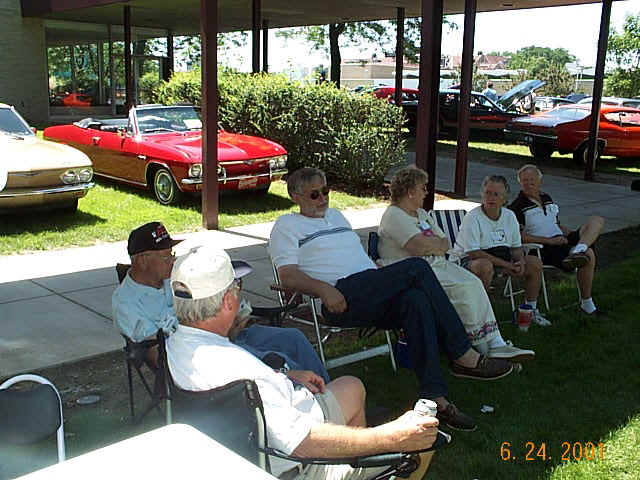 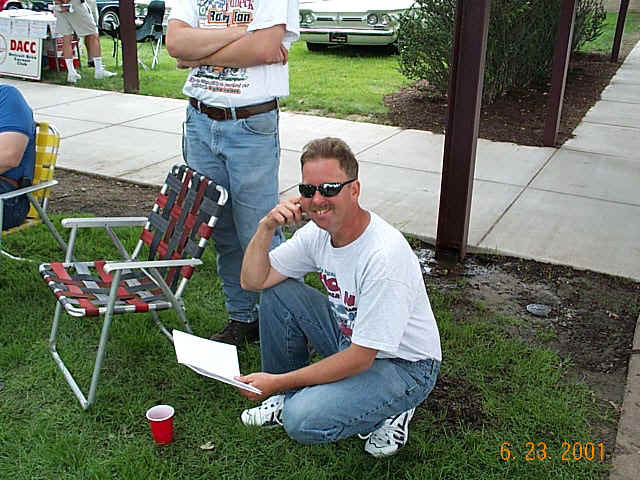 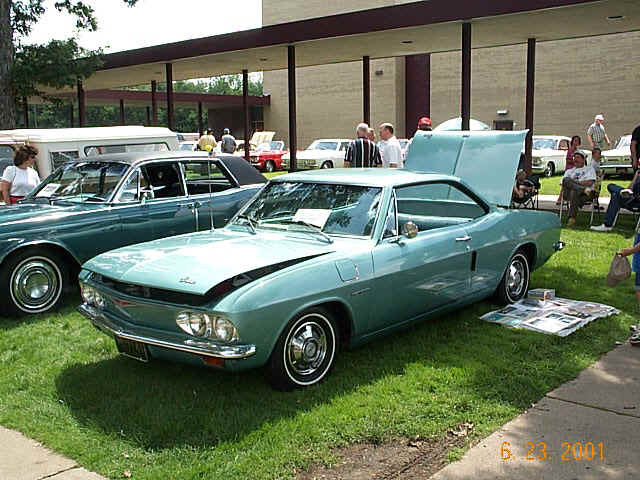 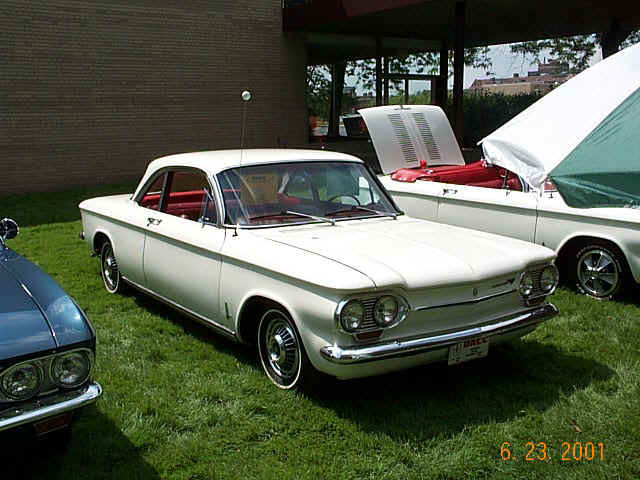 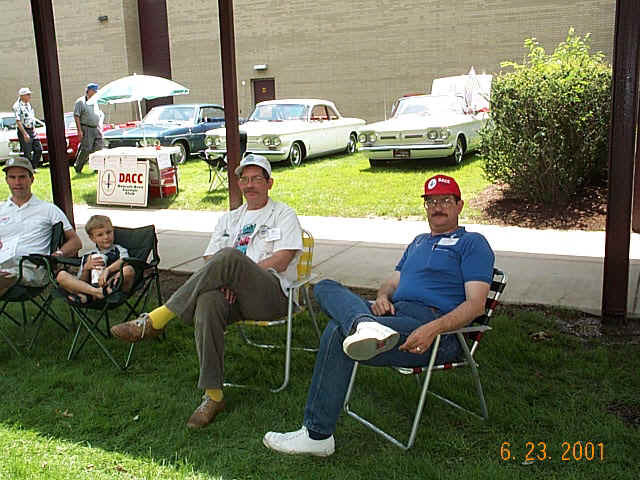 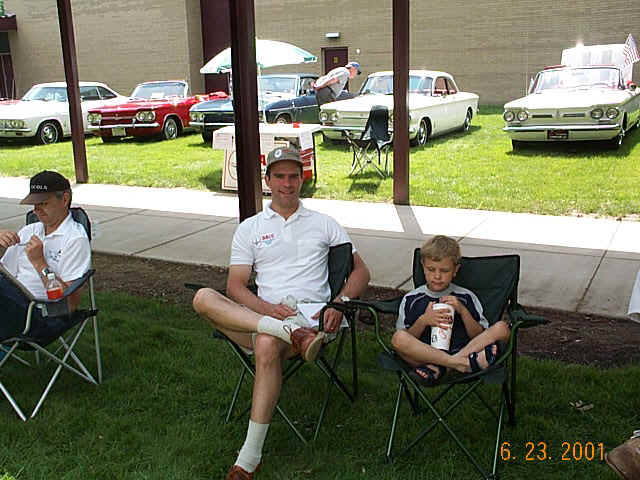 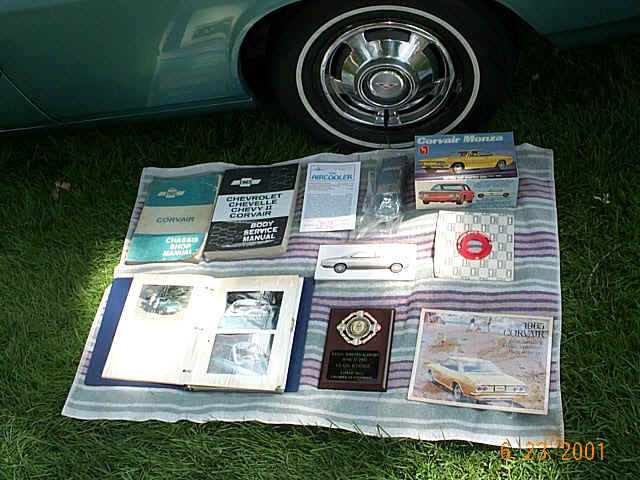 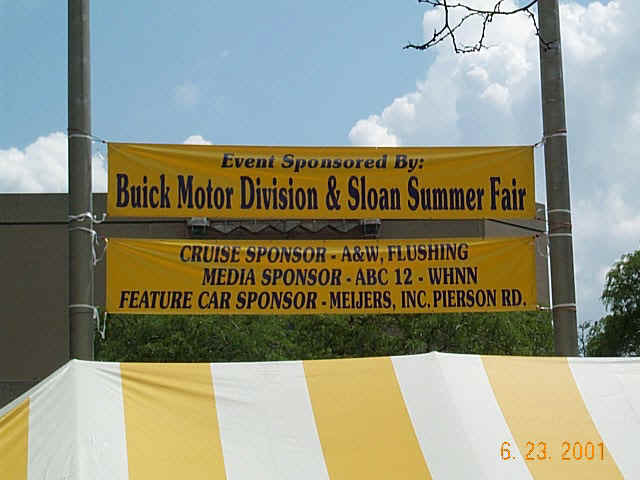 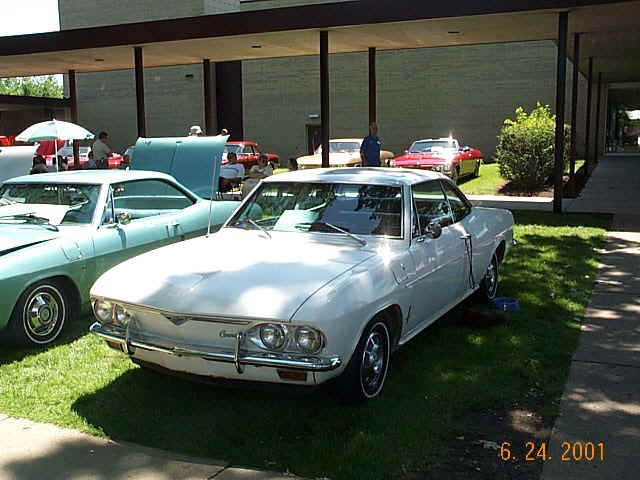 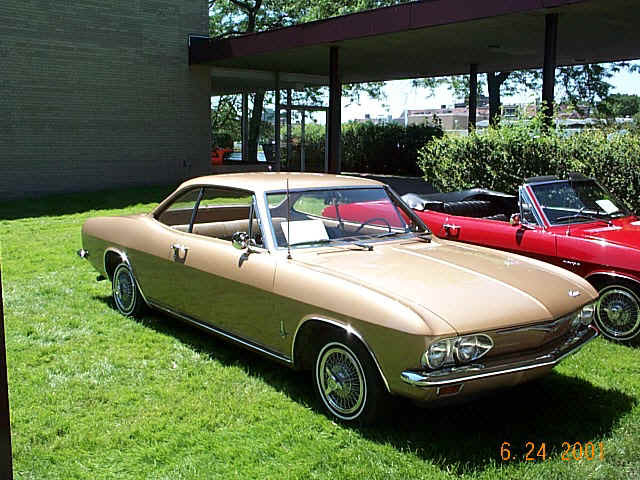 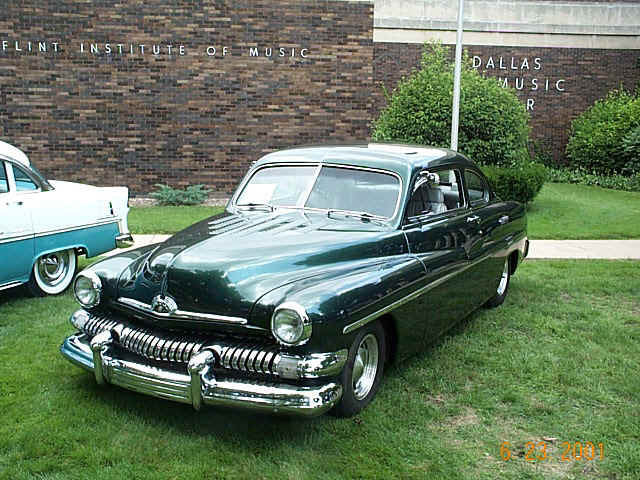 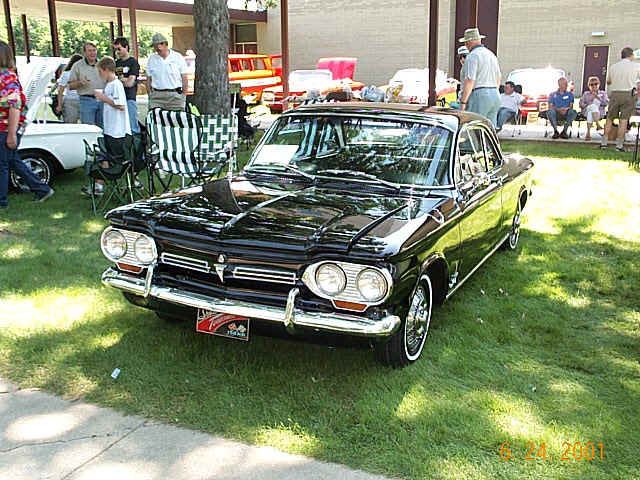 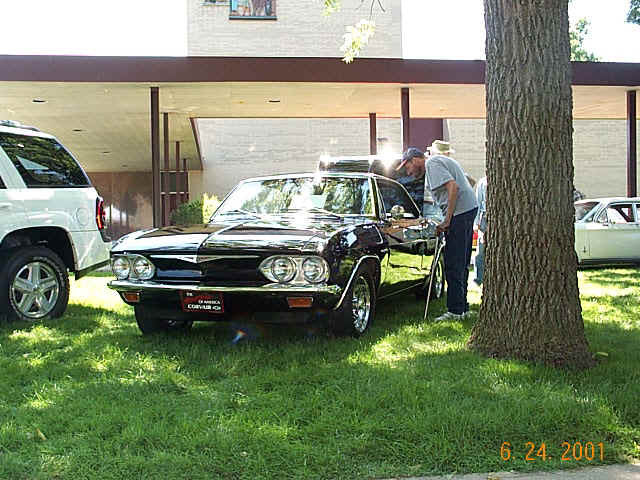 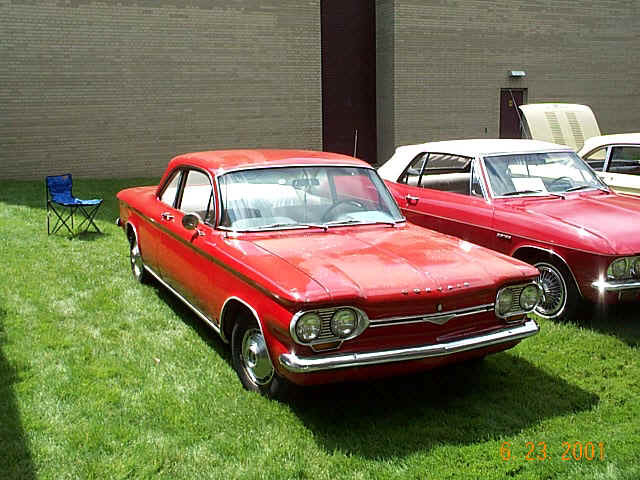 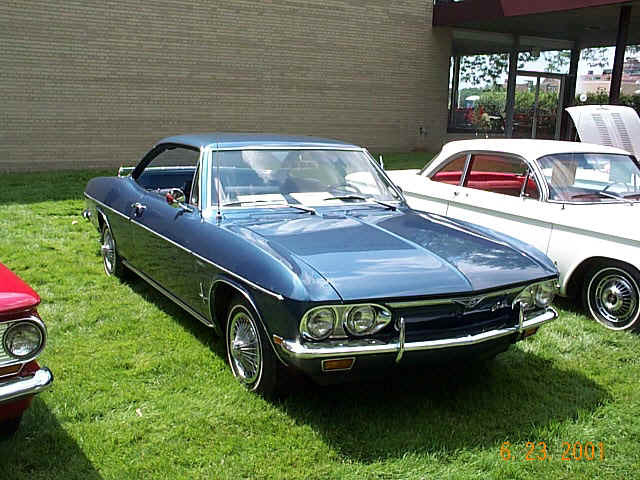 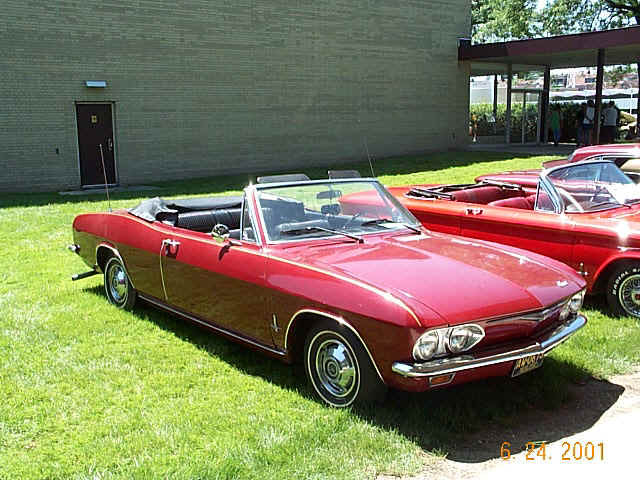 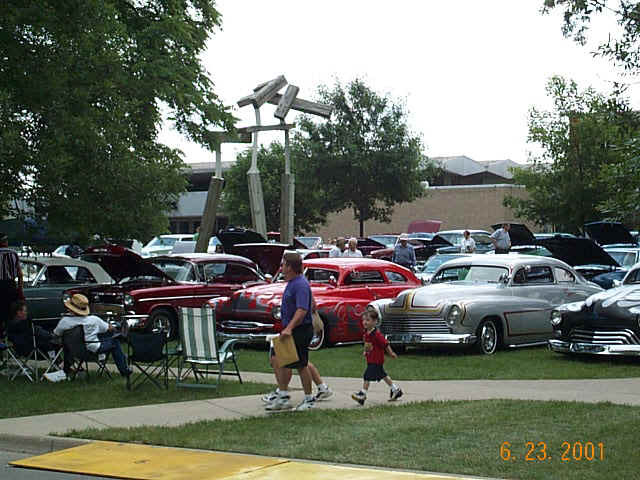 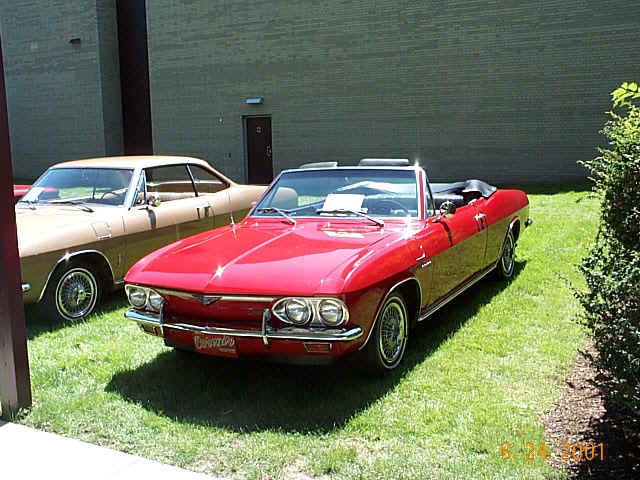 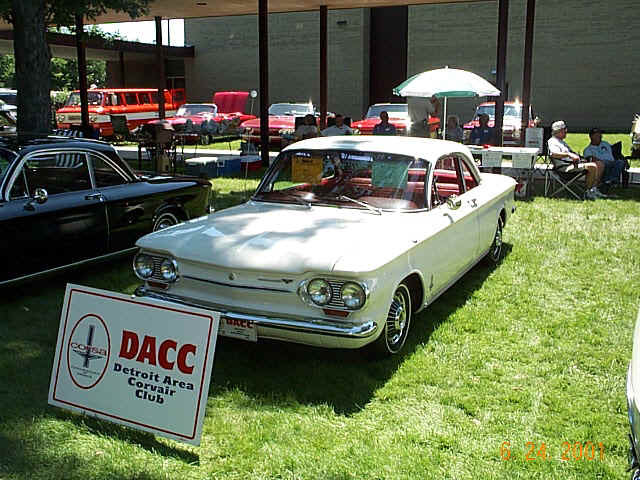 The club was once again in attendance at the Sloan Museum and Buick sponsored 28th annual Summer Auto fair. 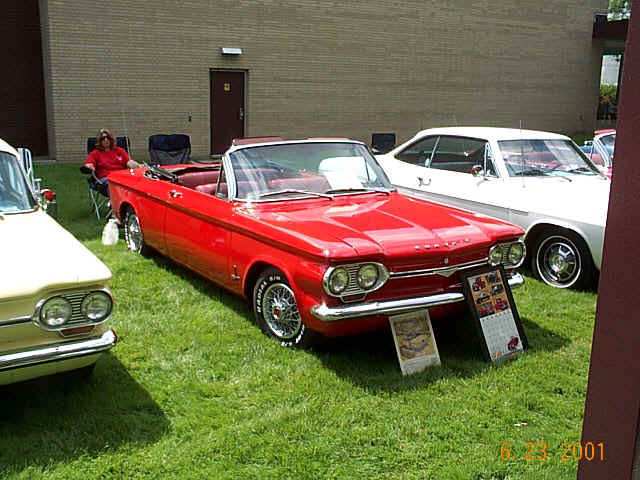 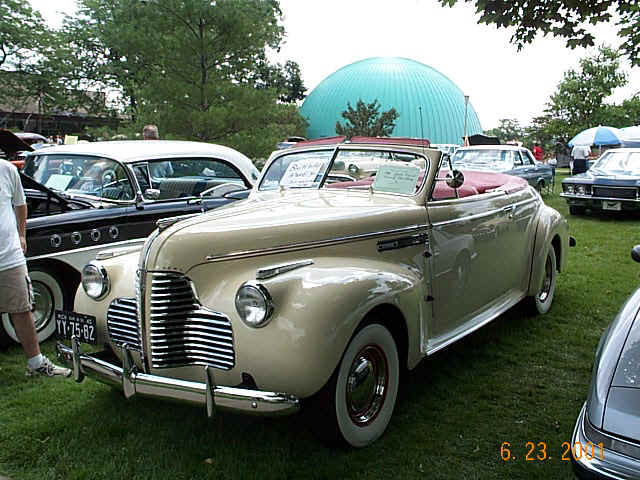 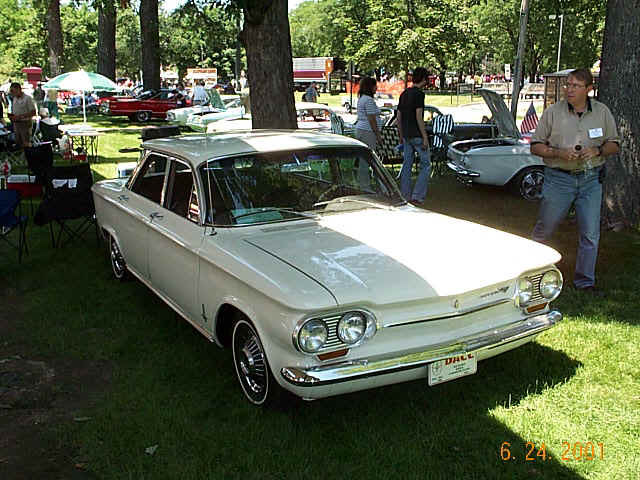 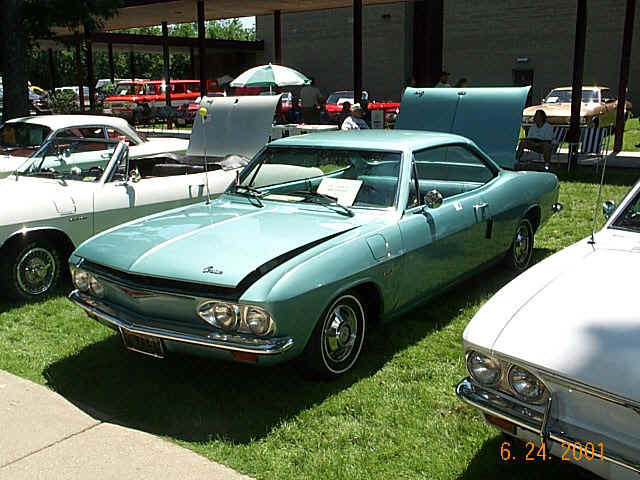 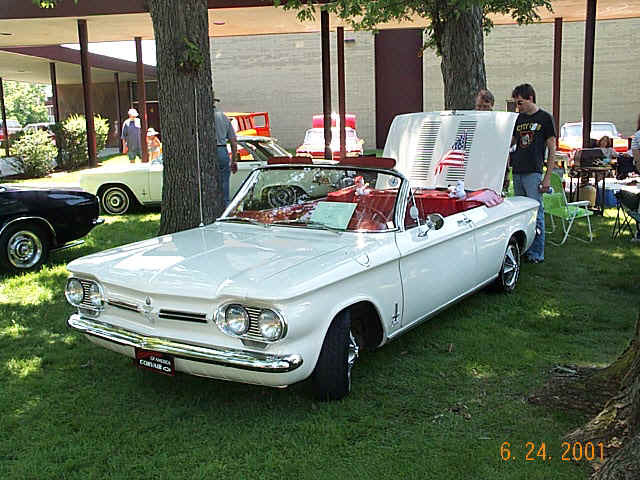 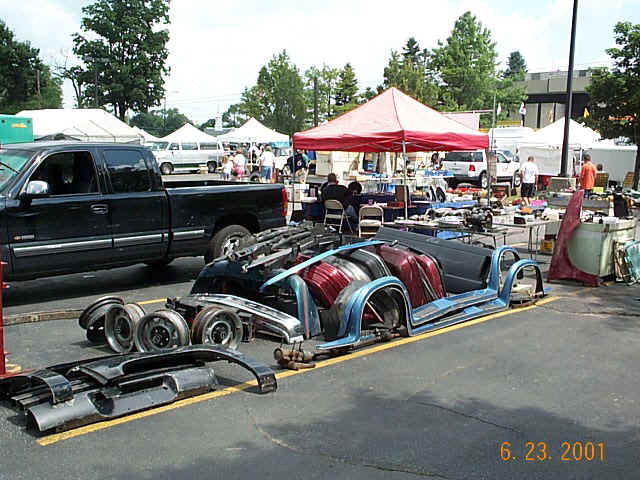 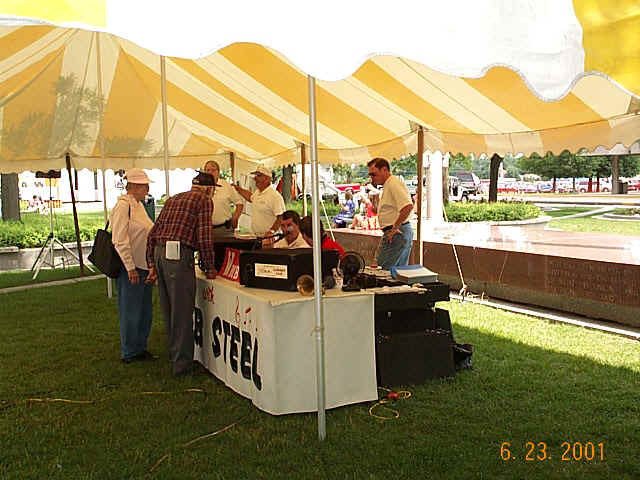 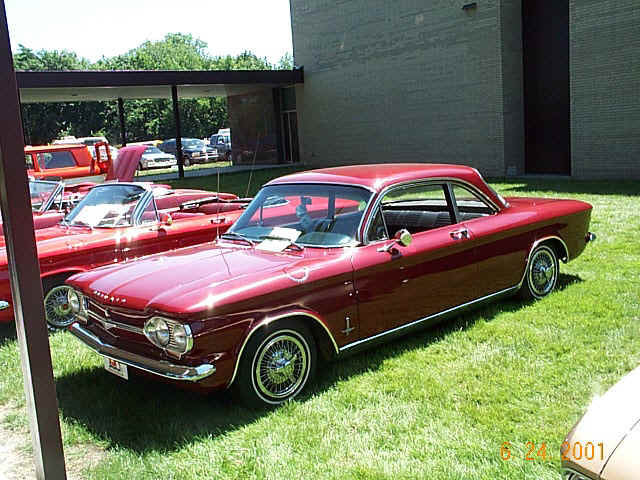 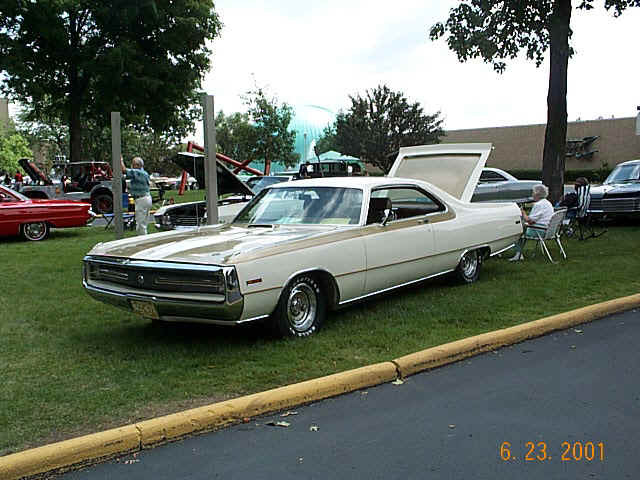 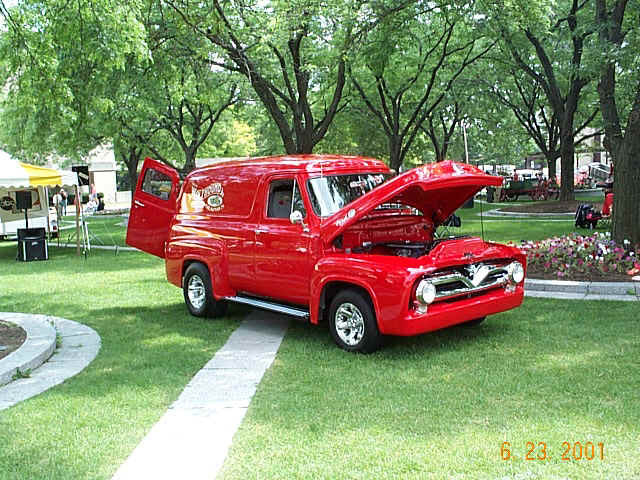 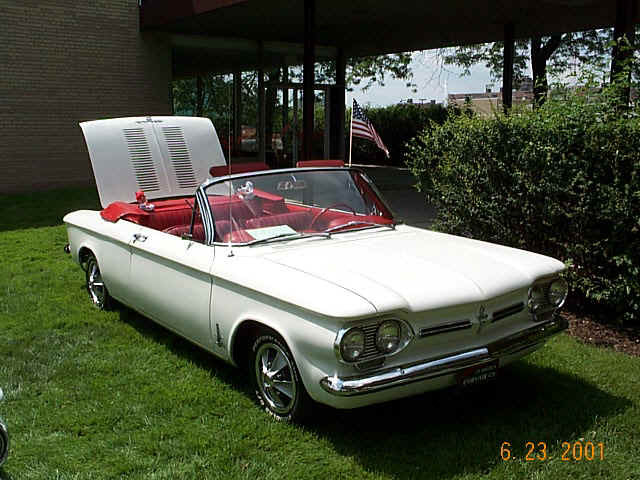 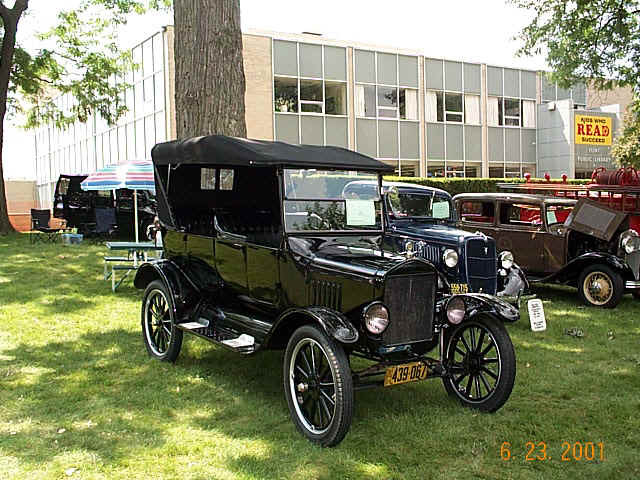 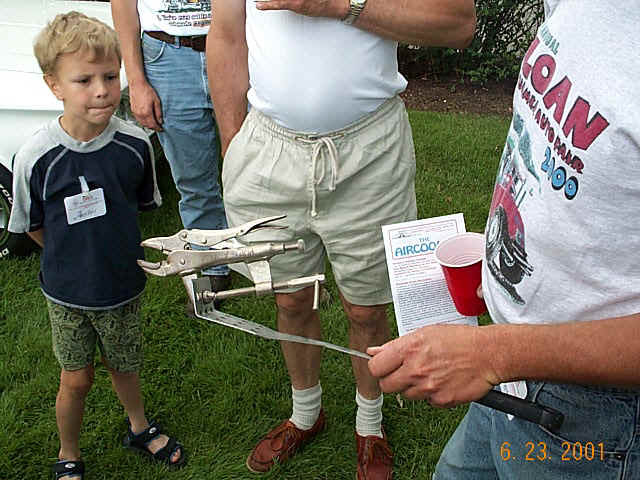 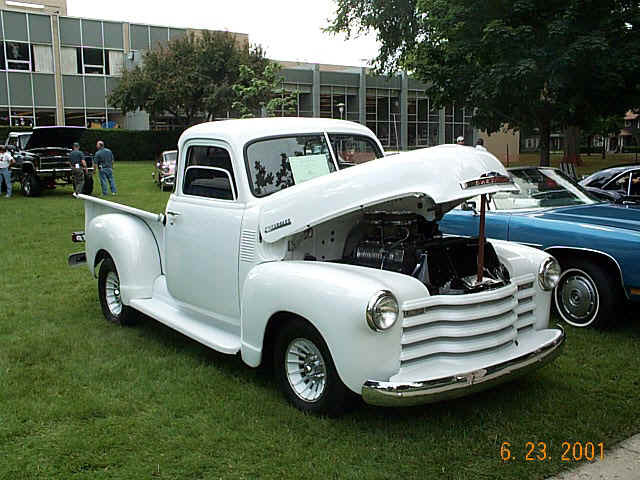 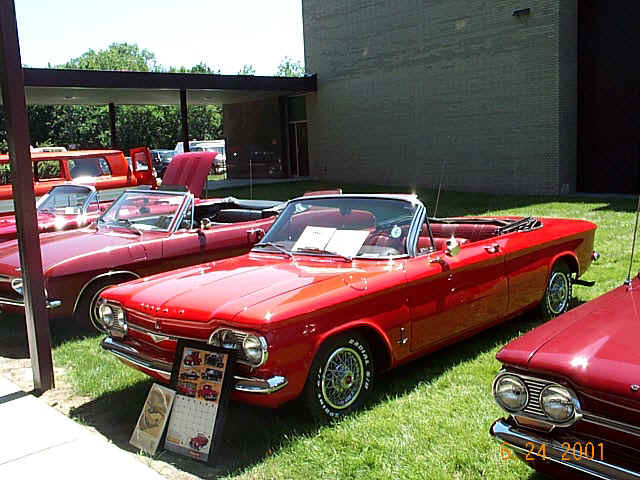 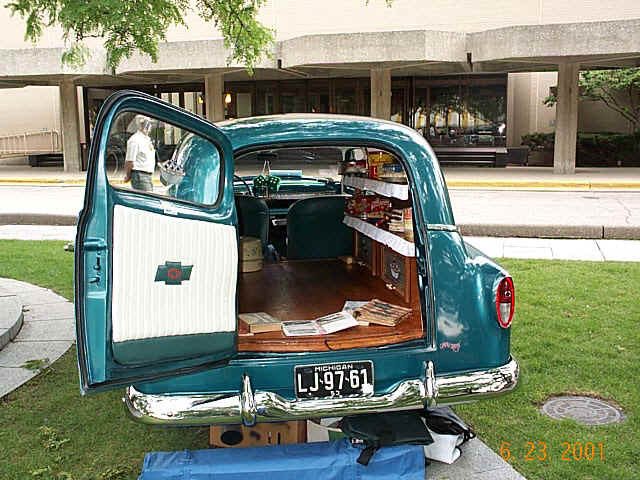 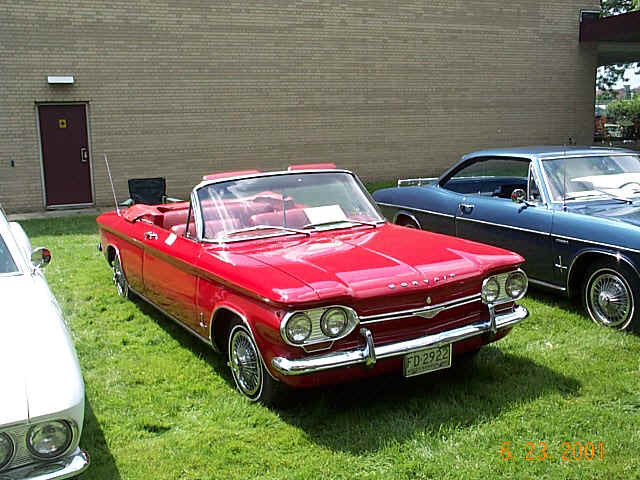 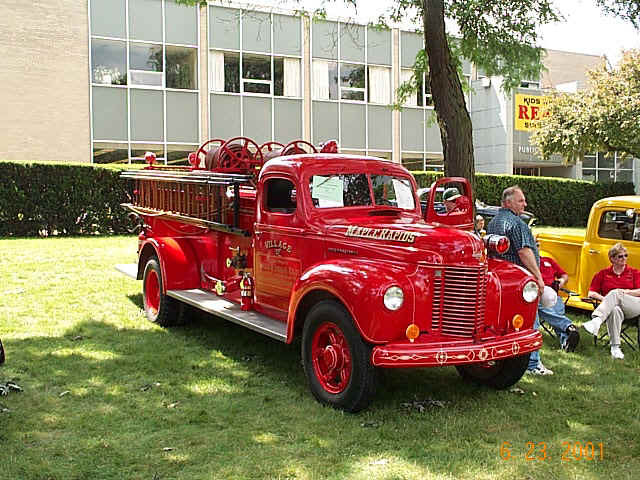 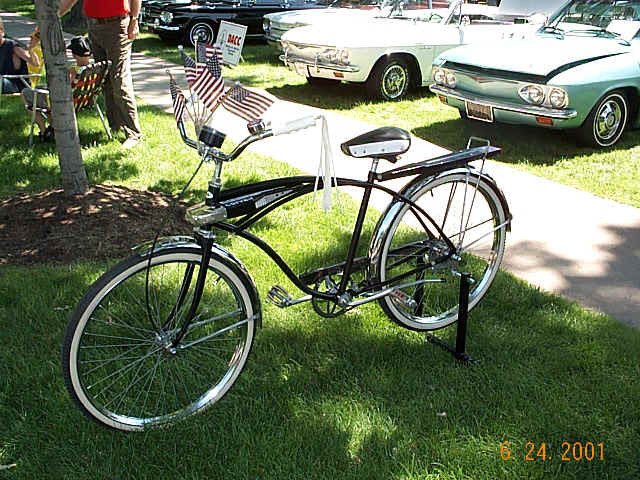 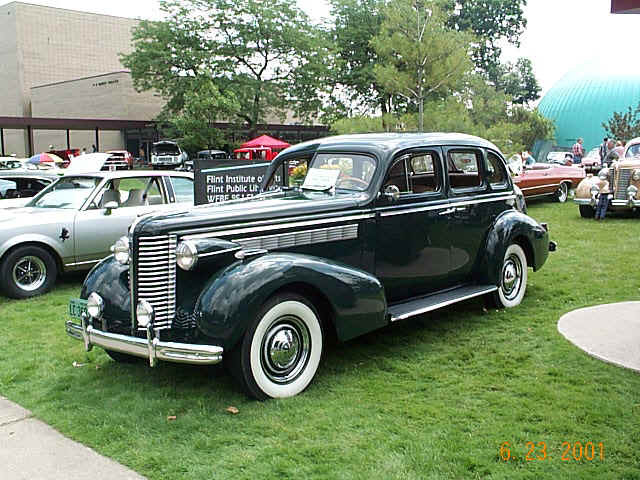 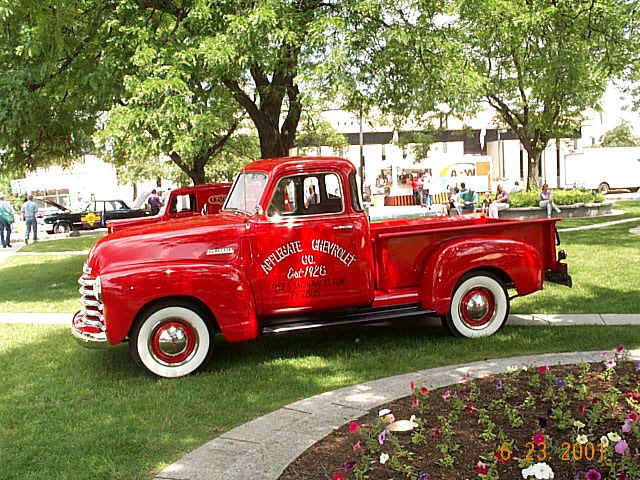 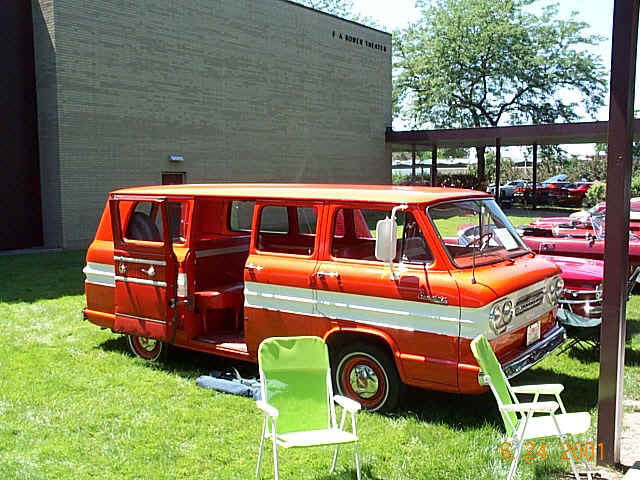 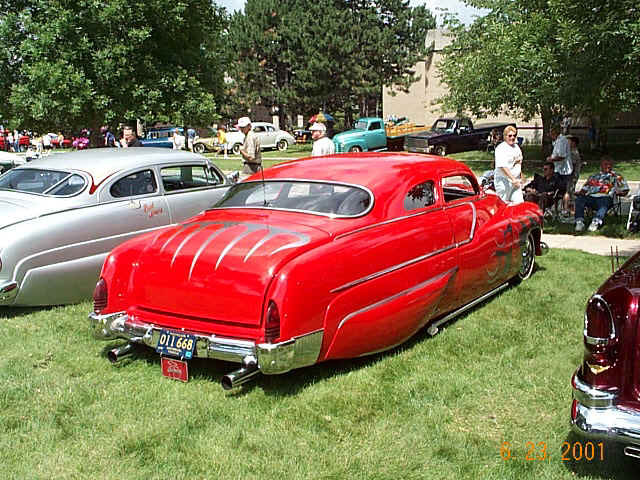 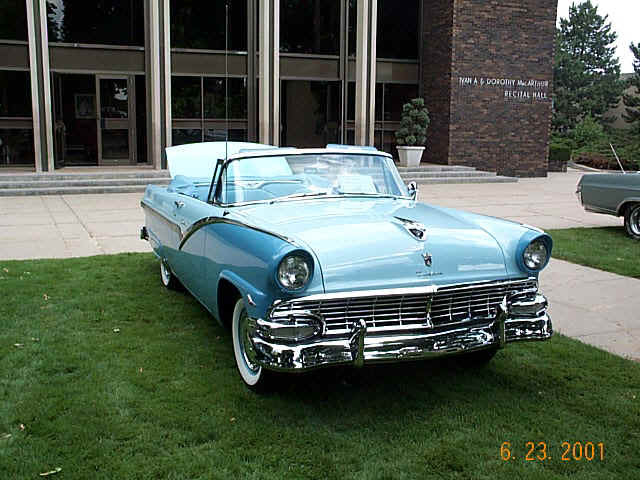 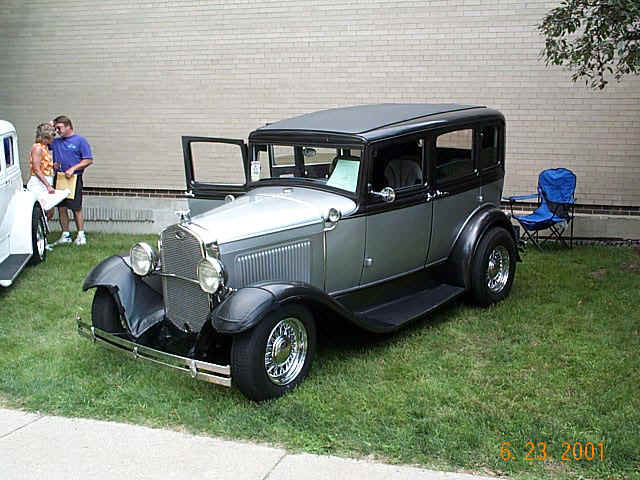 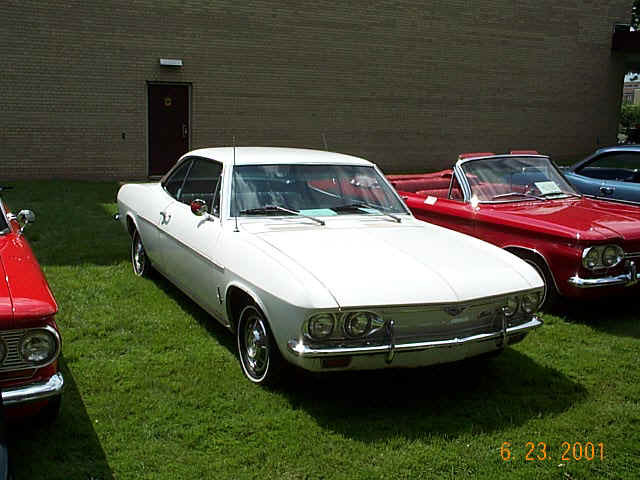 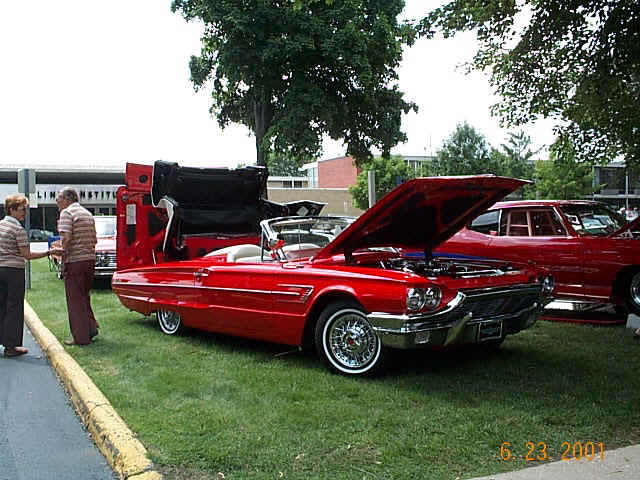 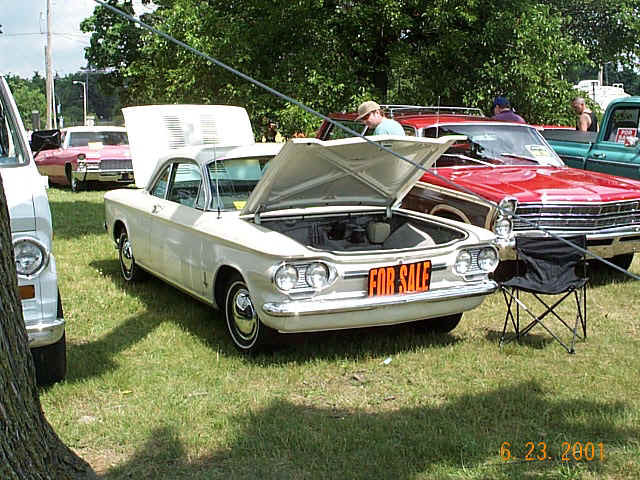 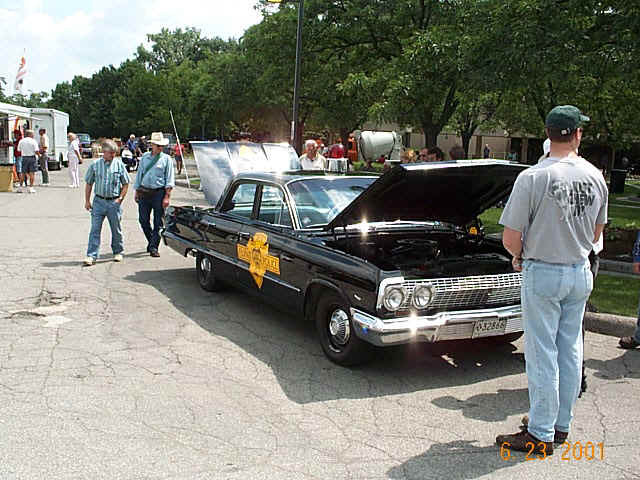 The fair was held on the grounds surrounding the Sloan Museum in Flint Michigan at I-475 and Longway Blvd. 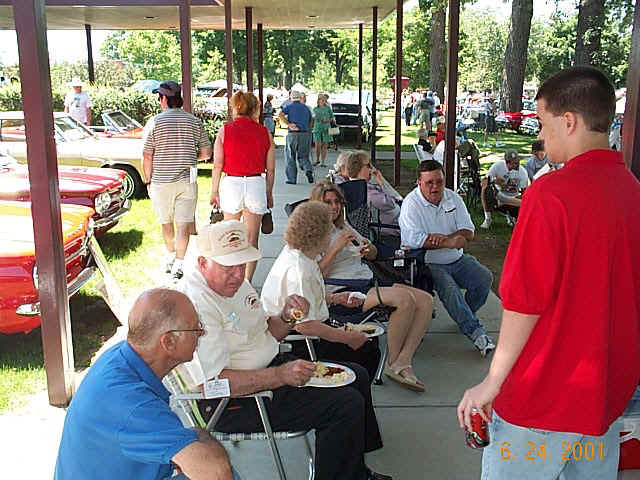 The museum specializes in the products and life styles of the greater Flint area. 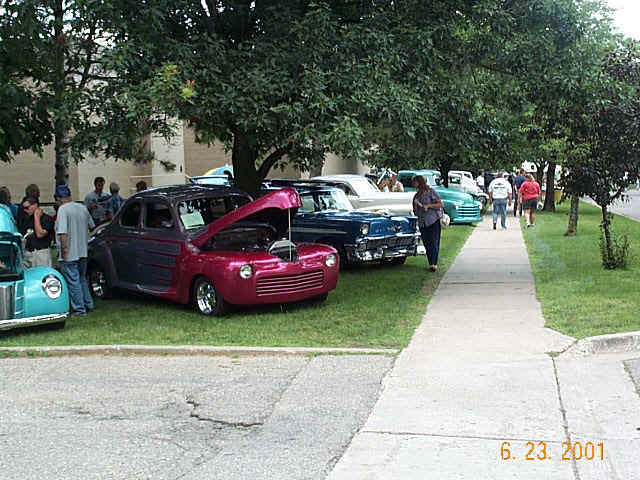 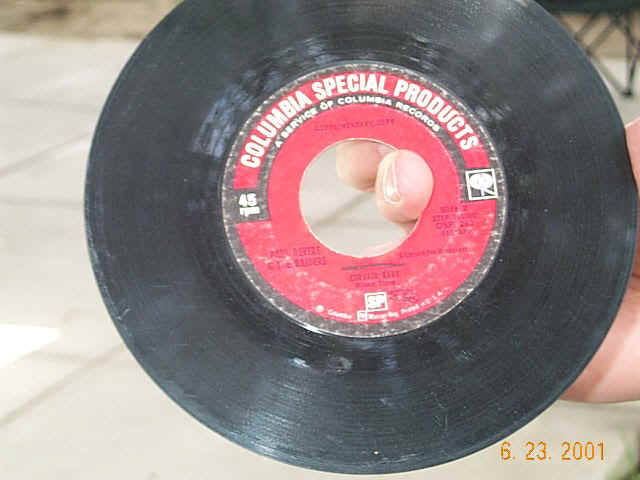 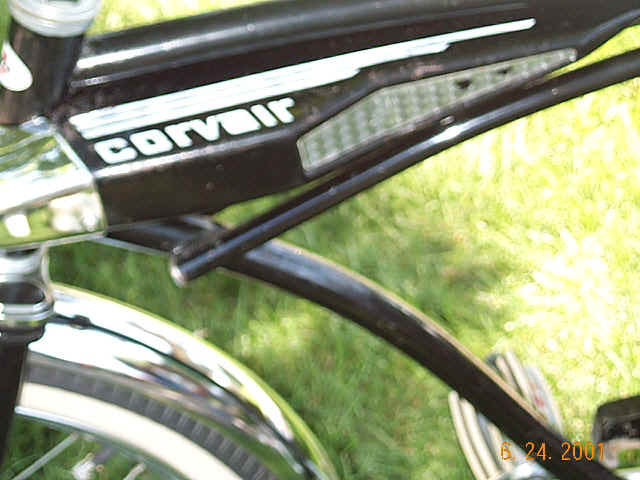 Along with the cars and many other products produced in Flint. 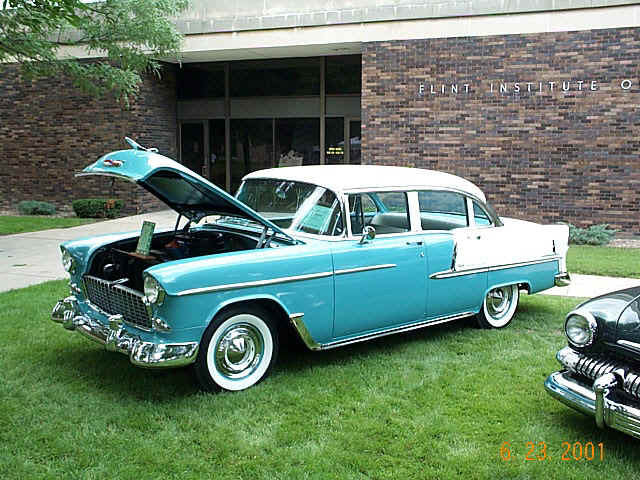 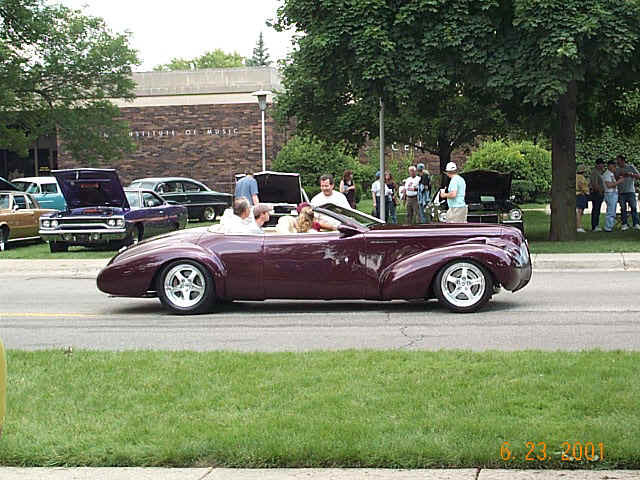 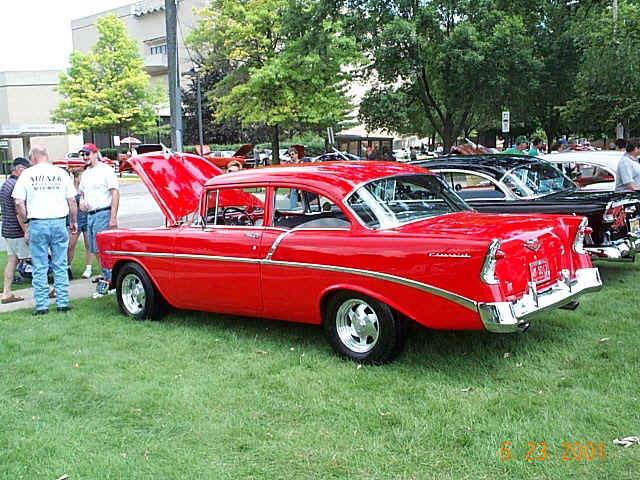 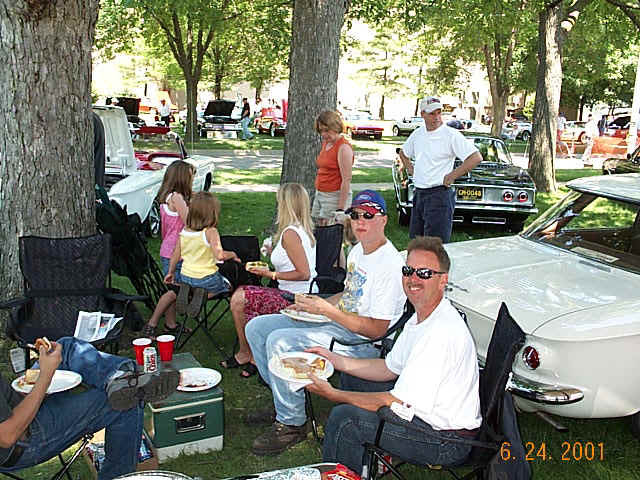 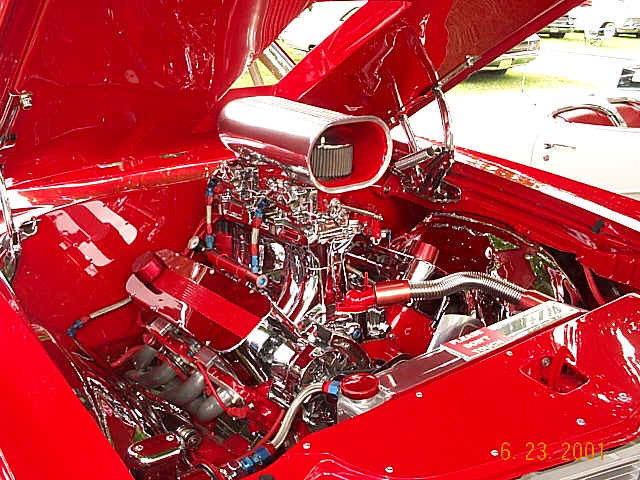 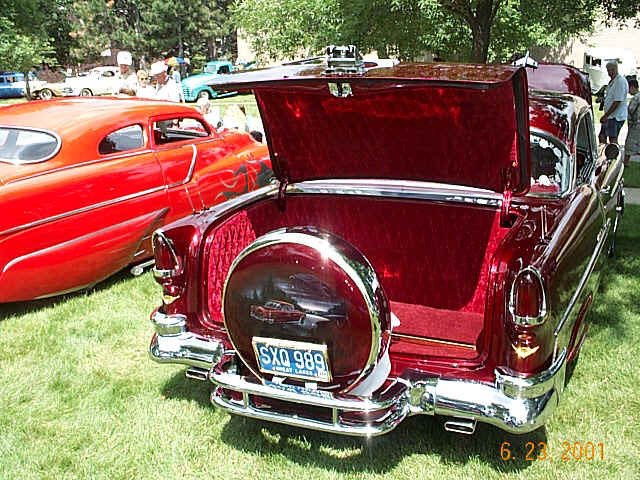 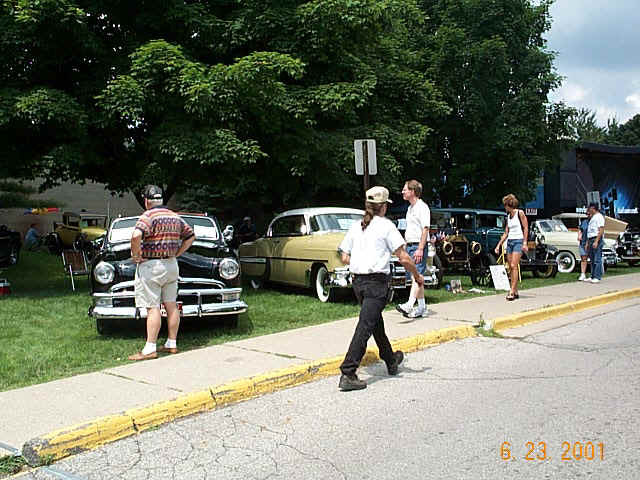 The Auto Fair is spread over three days with tours, cruises, dinners and the car show. 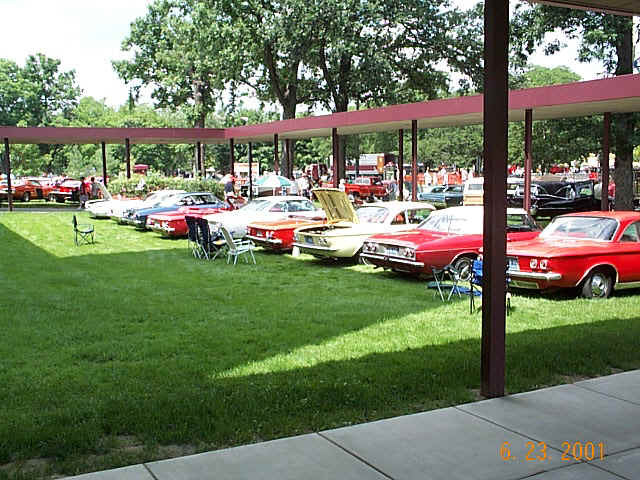 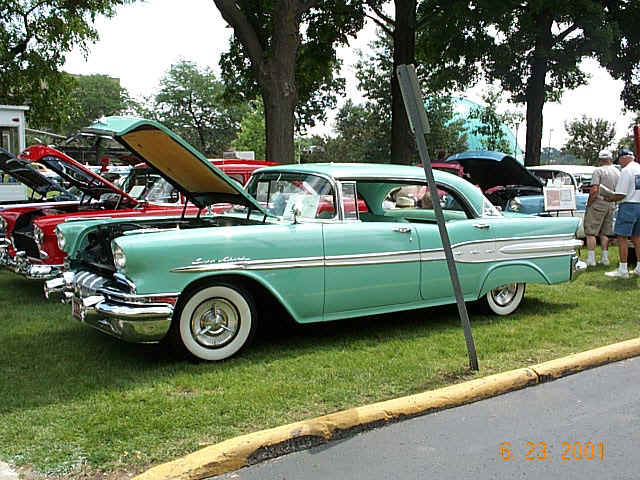 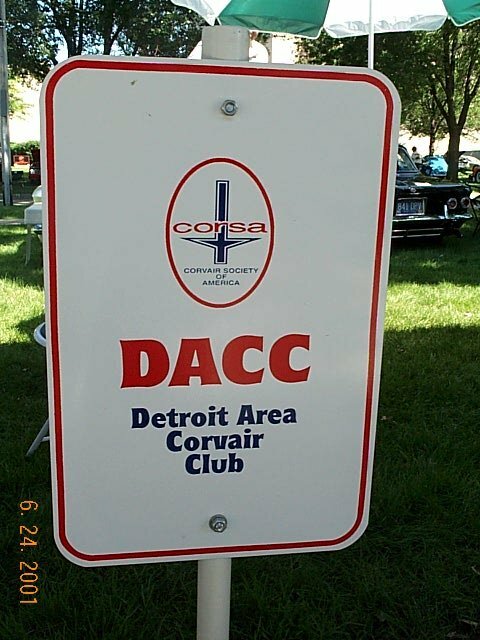 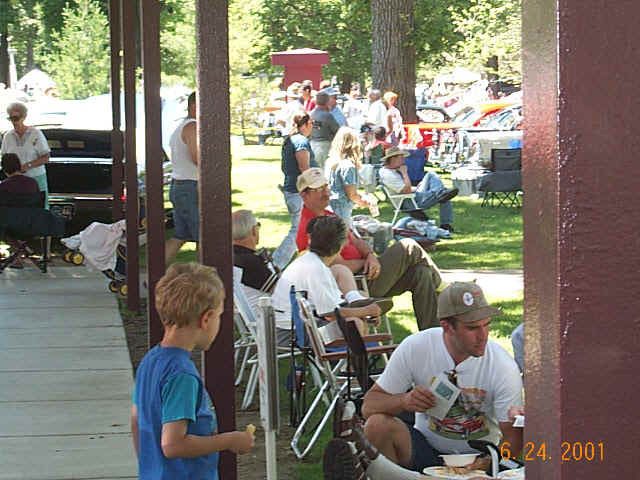 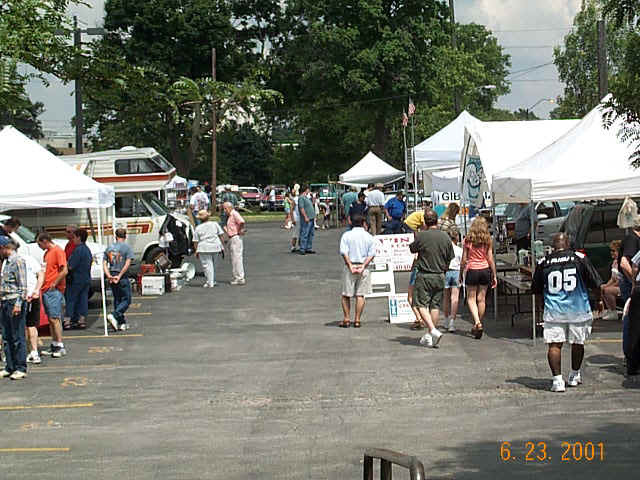 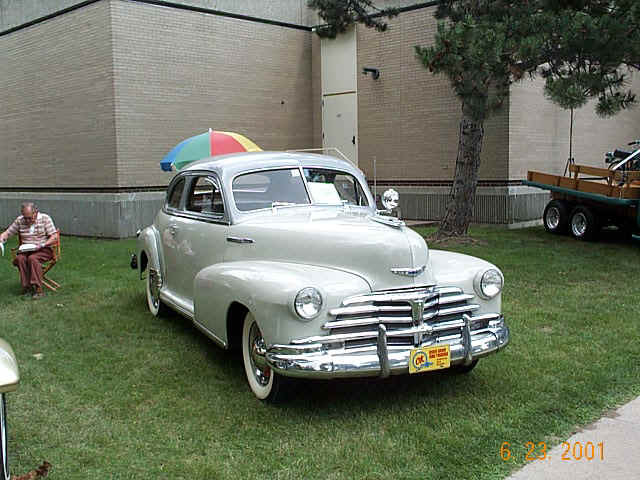 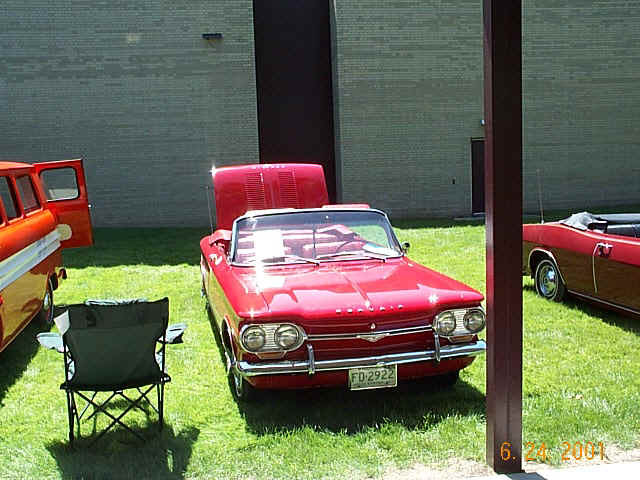 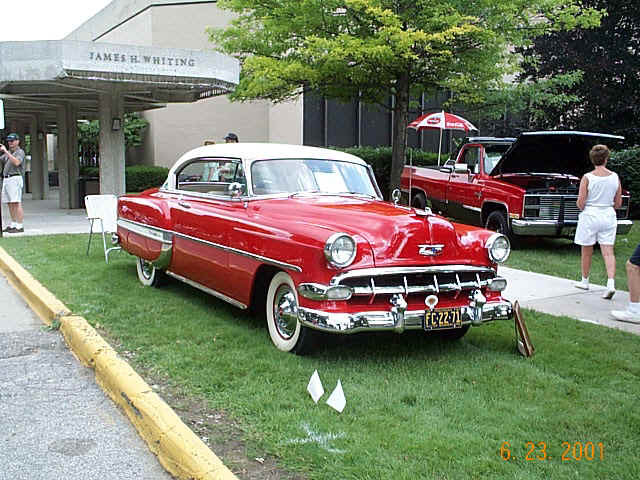 Along with the cars on display were a vendor area and a car corral of cars for sale. 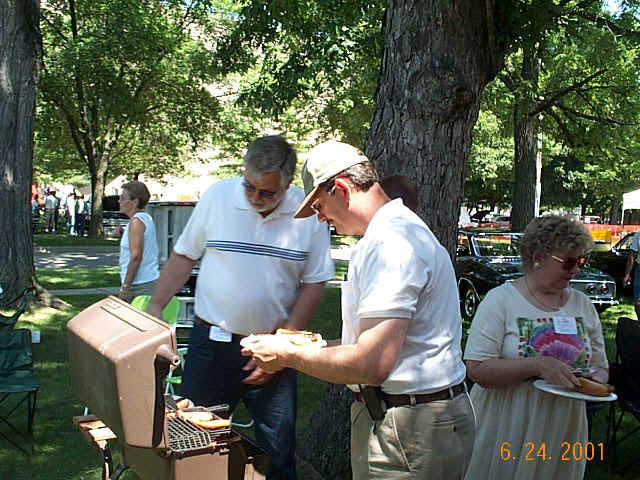 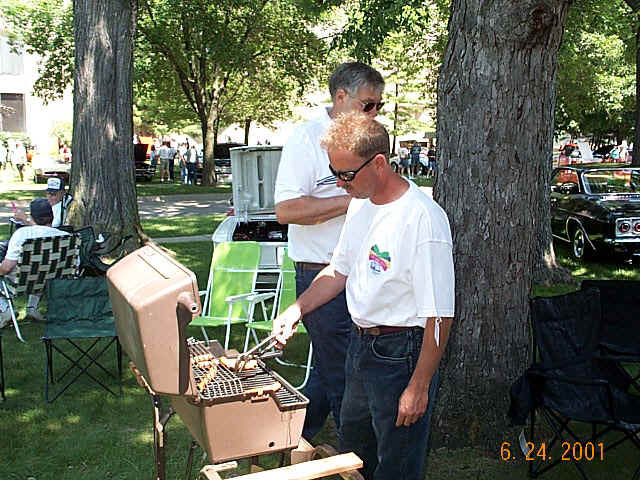 On Sunday we had a barbecue with everyone having a great time.